Admissions - De La Salle College "Oaklands"
Finding the proper fit for your child can be a rewarding, yet daunting task. We are here to help you make a well-informed decision; a decision which ensures your son or daughter can be a part of a compassionate and hard-working community committed to the service of others. We are proud of our dedicated staff, enthusiastic students and well-rounded alumni. Please do not hesitate to contact us; we are here to assist you in any way we can. 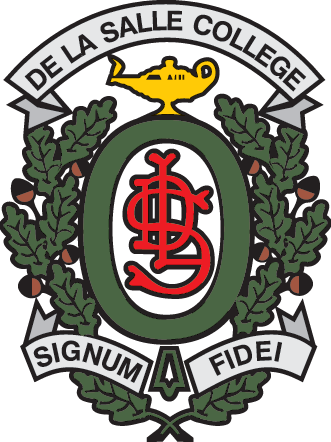 Once again, we thank you for your interest in De La Salle College “Oaklands”, and we look forward to meeting you.